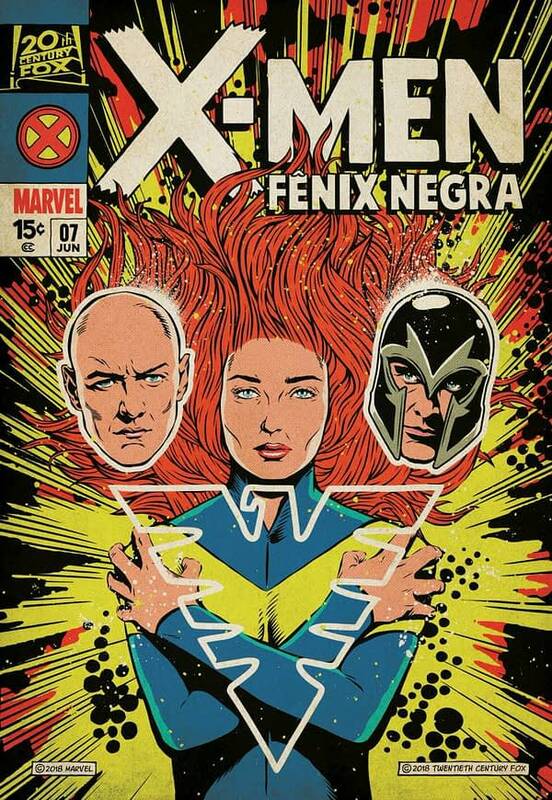 The jury is still out on just how high X-Men fan expectations should be for FOX’s upcoming Dark Phoenix film, but we have to say, this new poster is pretty great. After two date pushbacks (so far), we’re still hoping director Simon Kinberg will deliver on the continuation of the Phoenix saga. Dark Phoenix will hit theaters on June 7th, 2019. [Rumor] 'Dark Phoenix' $200 Million Budget Due to Reshoots? !